Today, those ambitious goals have become his reality. Fields has recently teamed up with established producer Jim McGorman (Avril Lavigne/Marc Broussard) to record his first EP, Someday You’ll Be Mine which is expected to drop in early 2019. Showcasing his eclectic tastes of pop rock, blues, and folk sensibilities, Fields has already released two debut singles titled “Snake Eyes” and “Memories of 45’s,” the latter of which has garnered over 100,000 streams on Spotify. 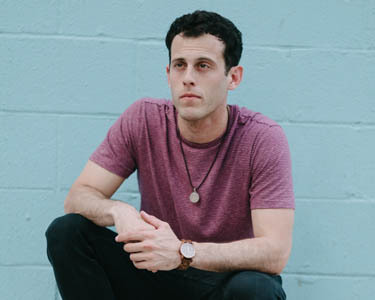 Often described as a blend between John Mayer & Phil Collins, Fields has showcased his talents in a number of live performances including an opening act for Kate Voegele at The Troubadour in Hollywood. With the release of his passion-project Someday You’ll Be Mine around the corner, it is an exciting time to be a Jakes Fields fan, no doubt.